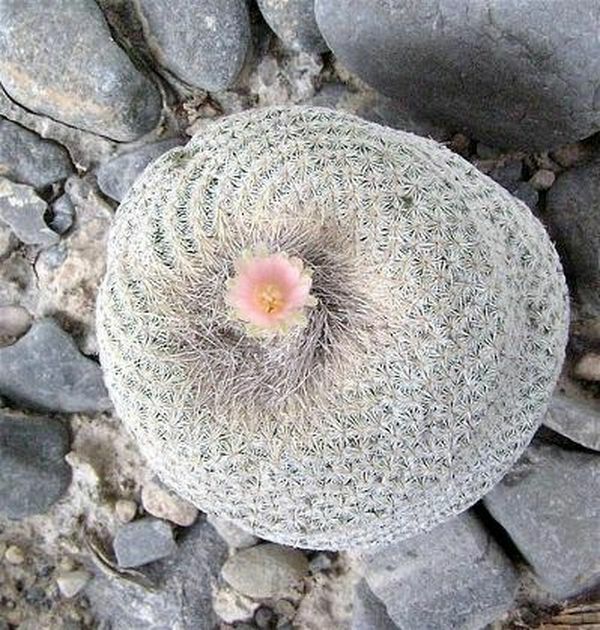 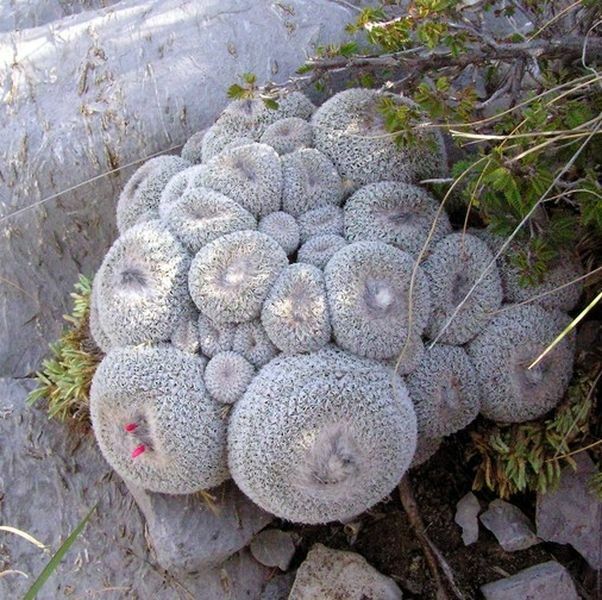 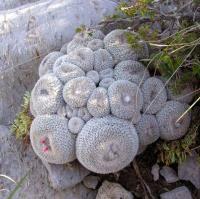 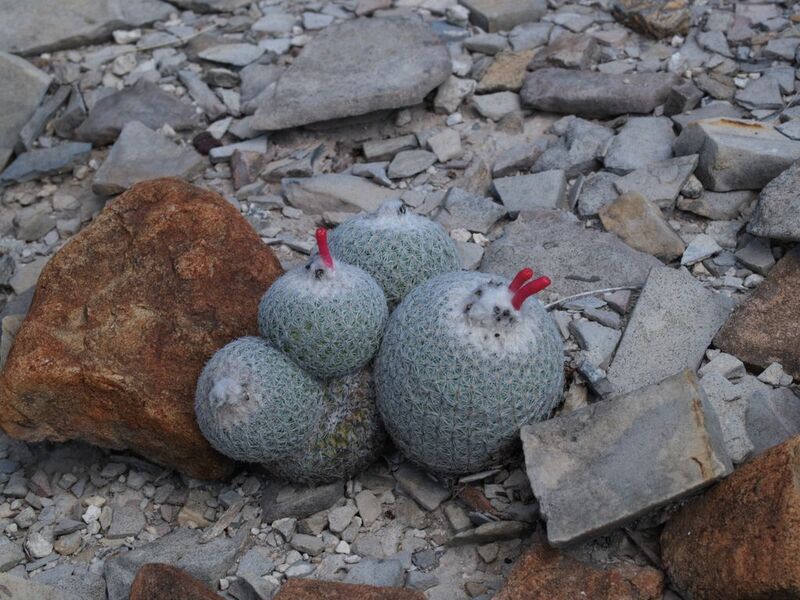 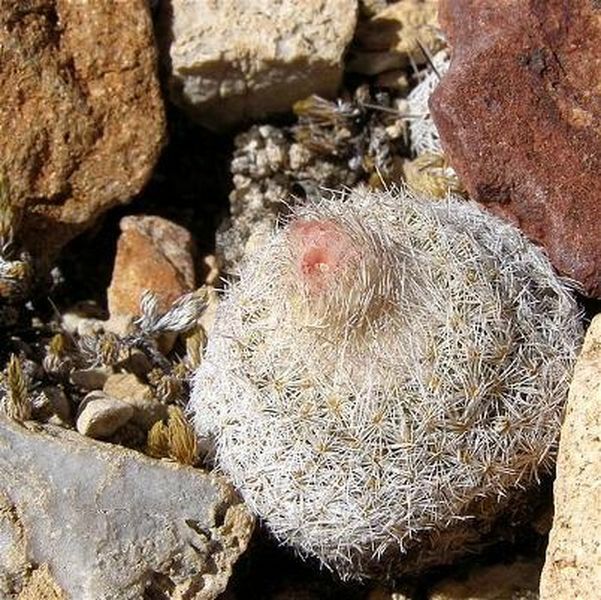 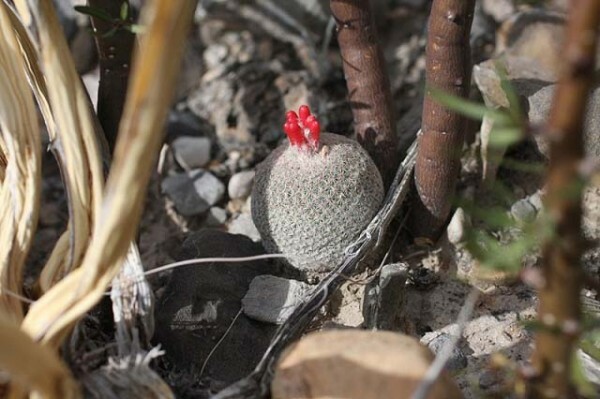 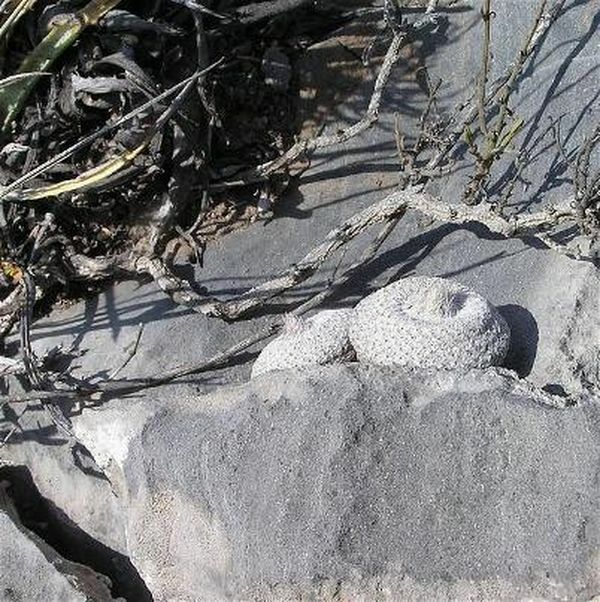 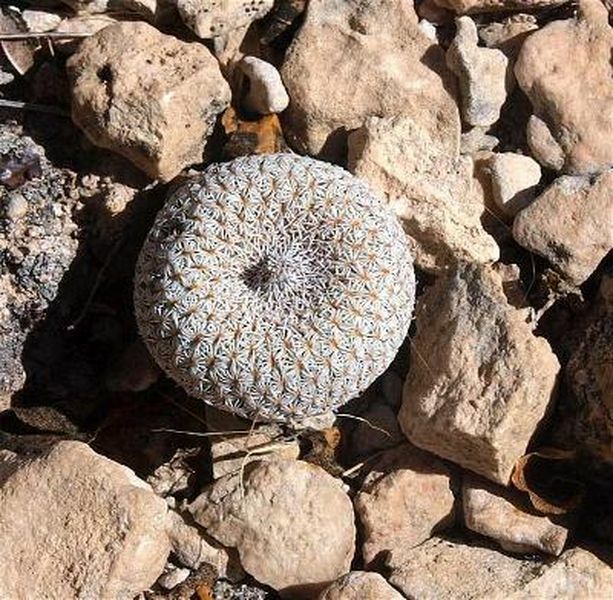 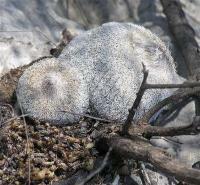 Species : Epithelantha micromeris greggii aff. 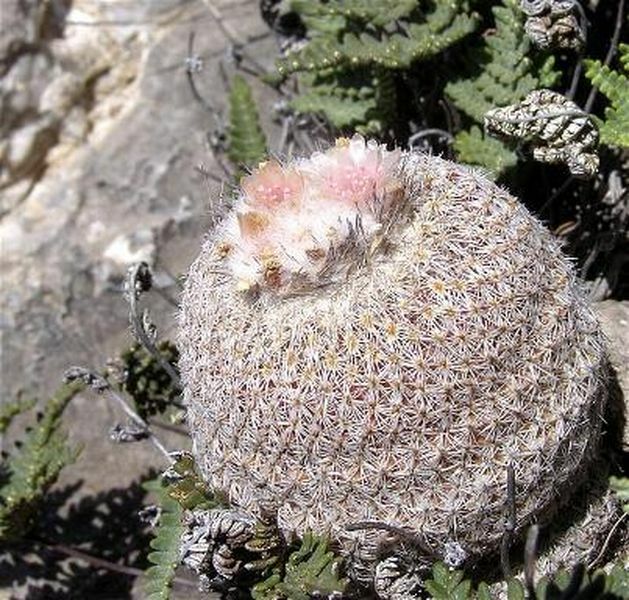 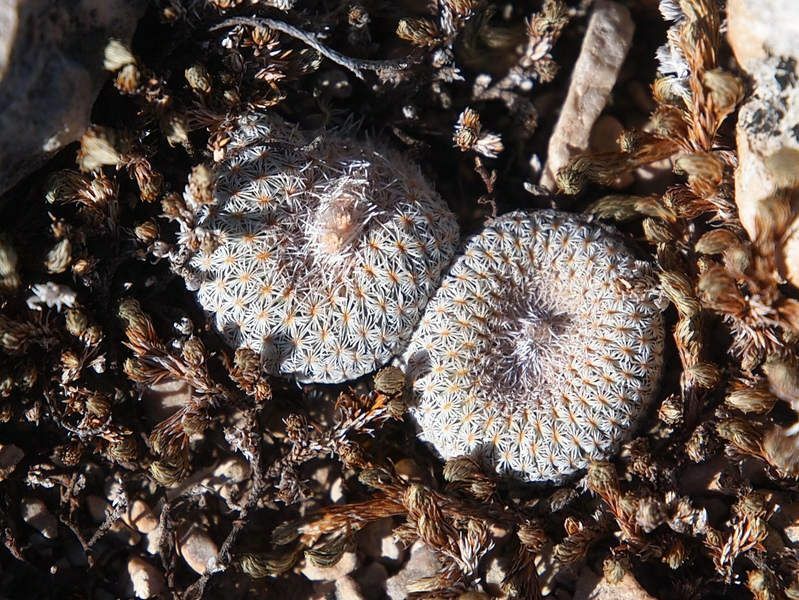 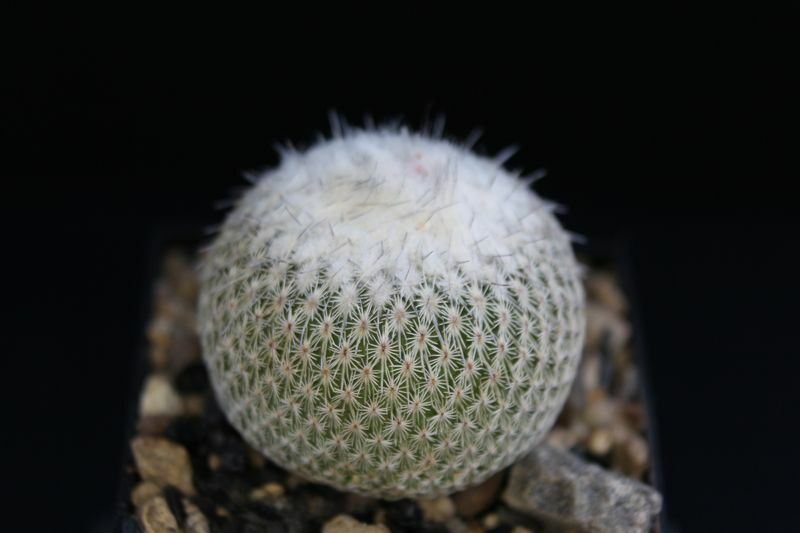 Species : Epithelantha micromeris v.
Species : Epithelantha micromeris v. greggii ? 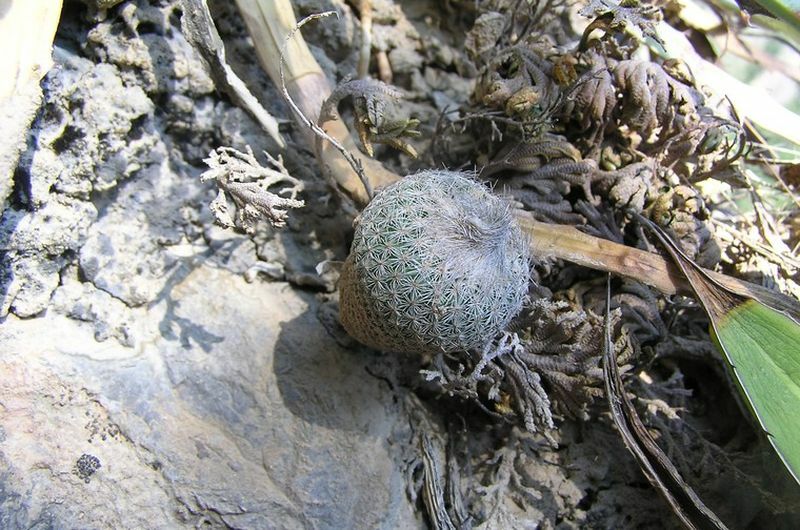 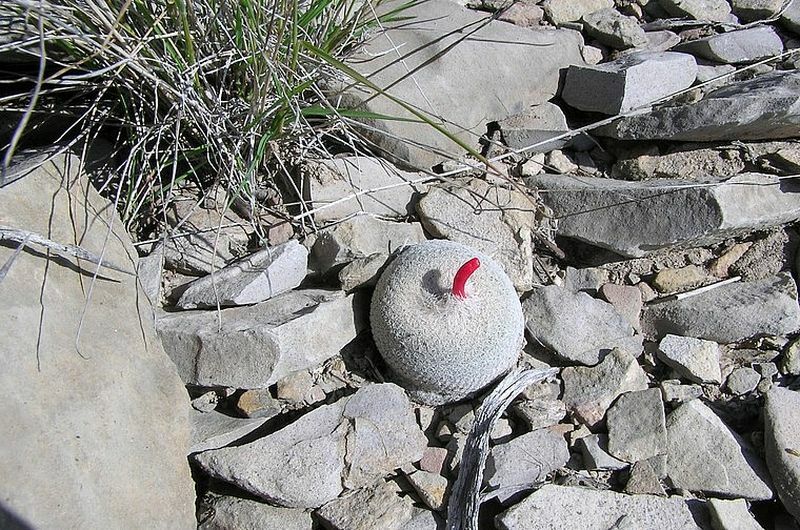 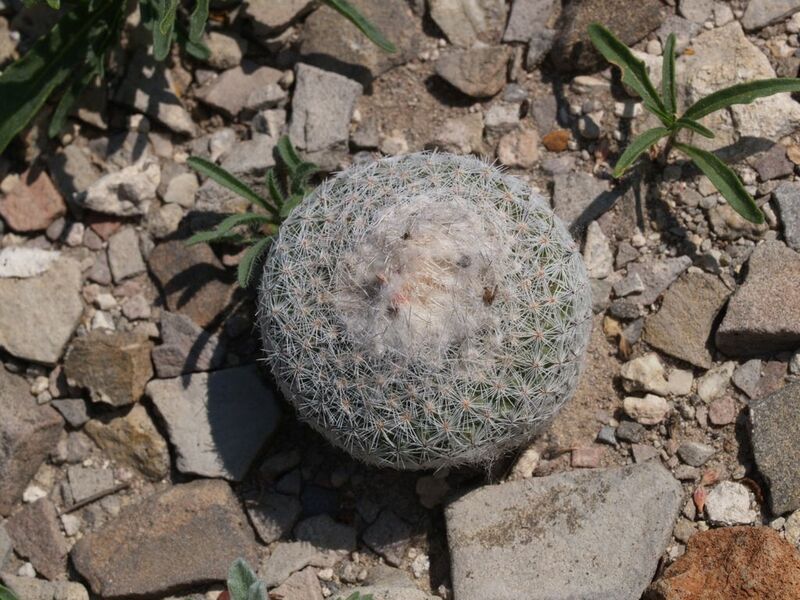 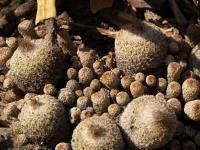 Species : Epithelantha micromeris v. pachyrhiza ? 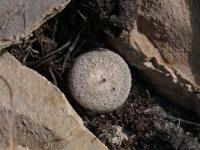 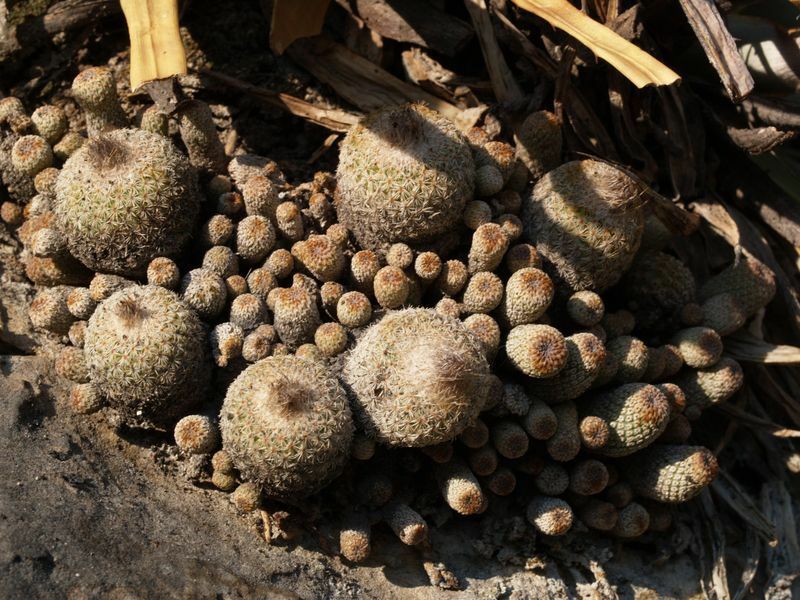 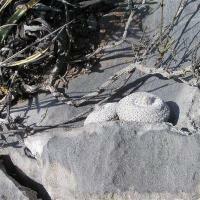 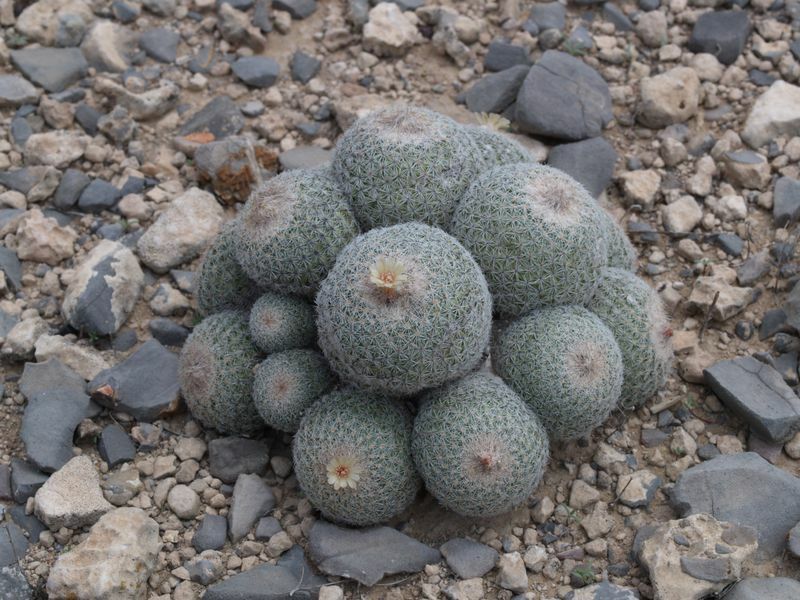 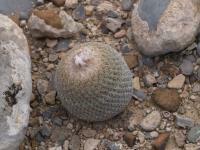 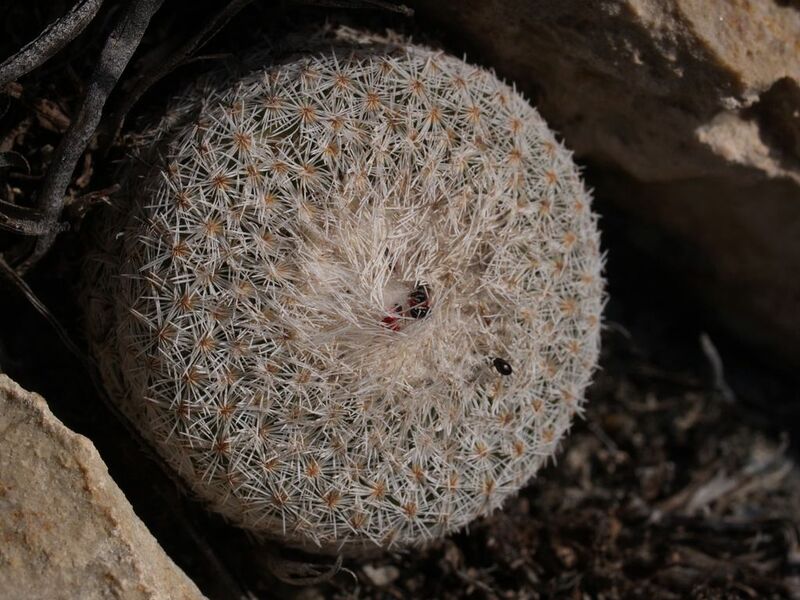 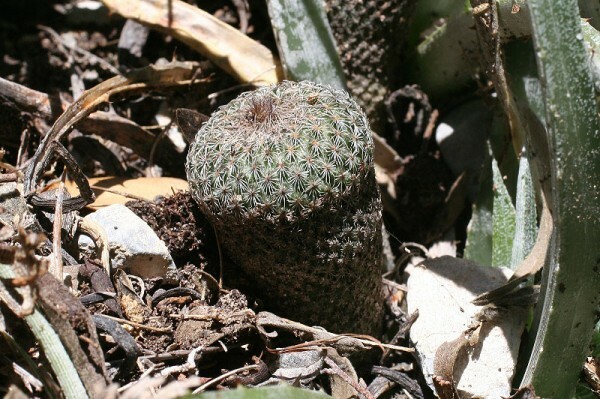 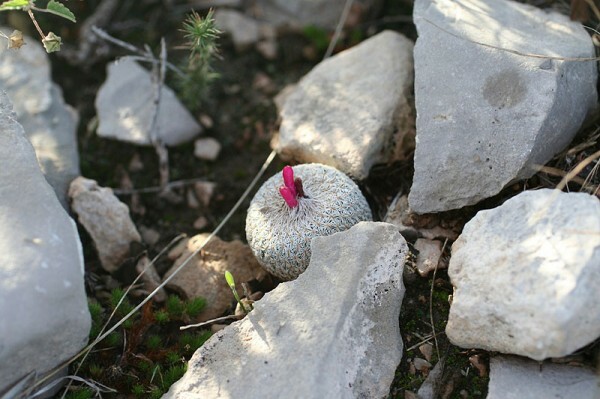 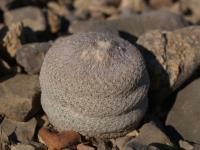 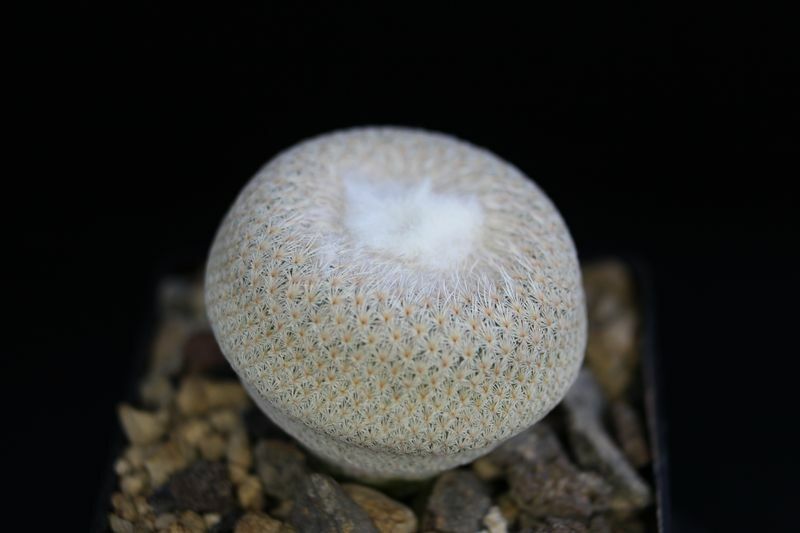 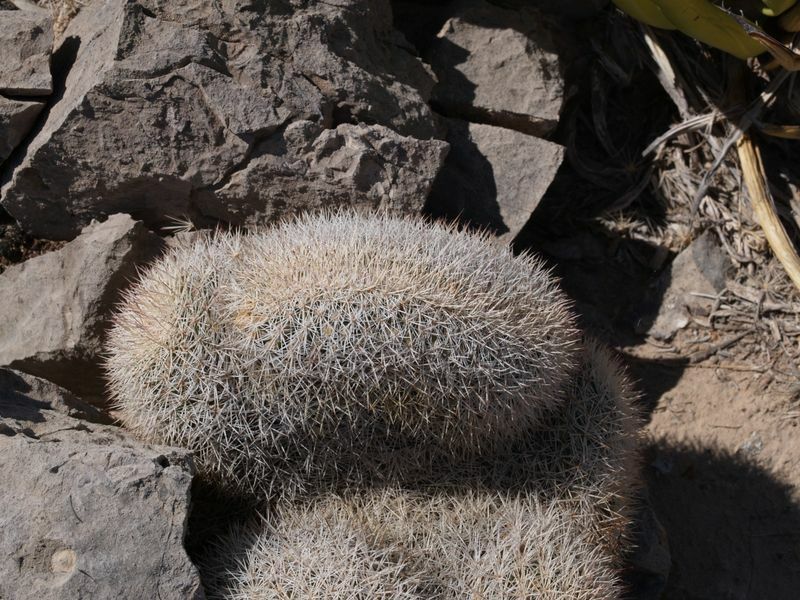 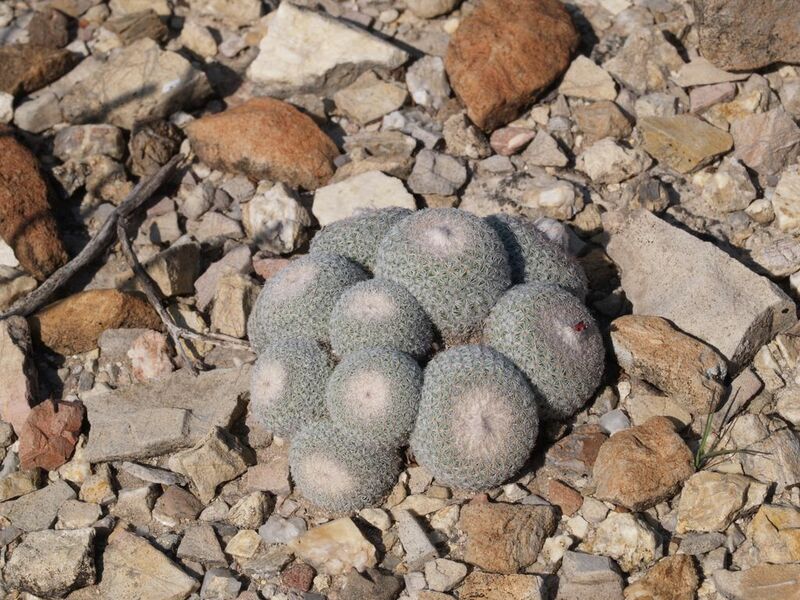 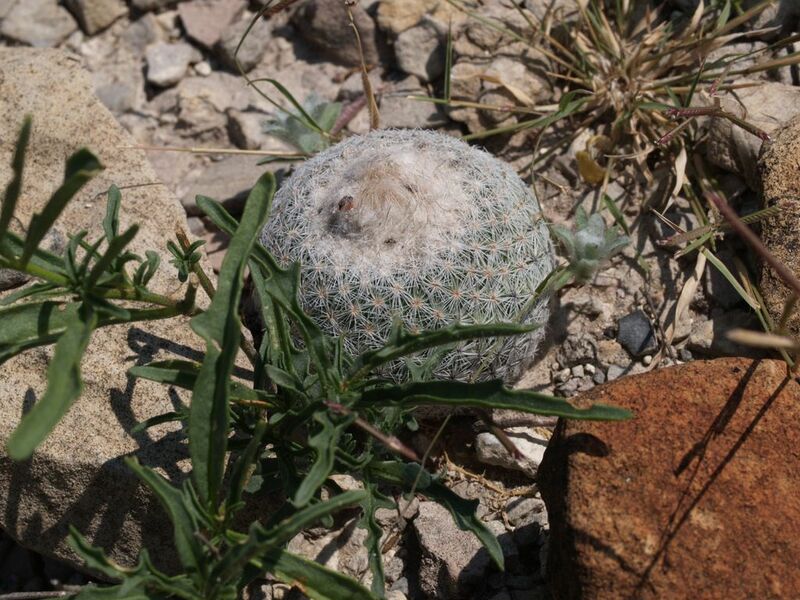 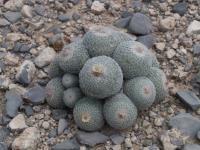 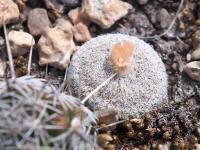 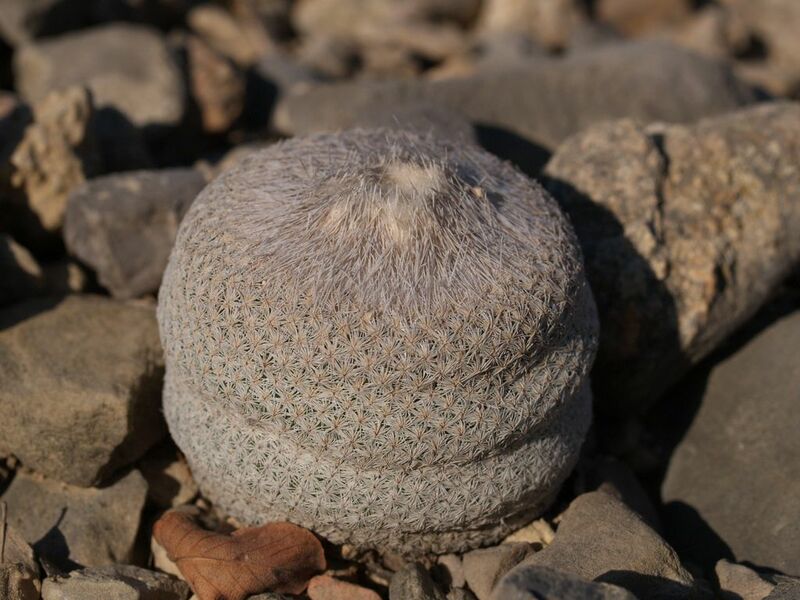 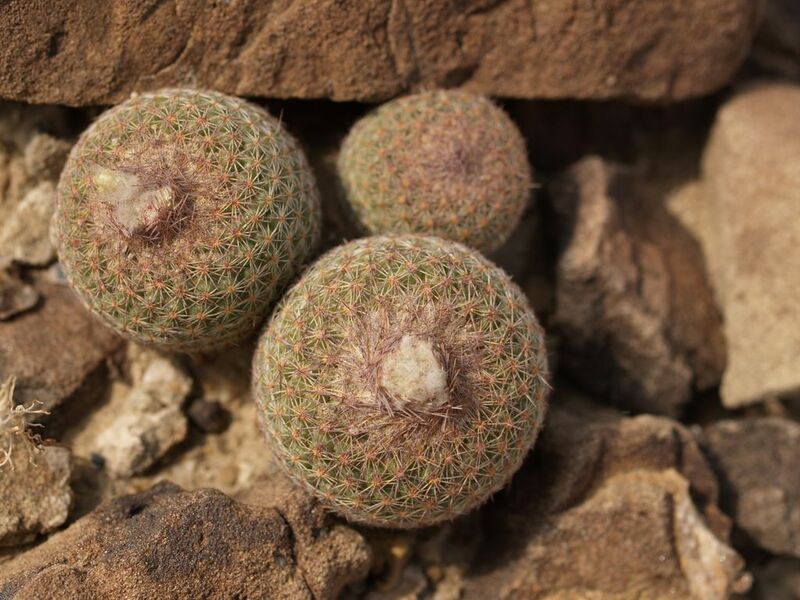 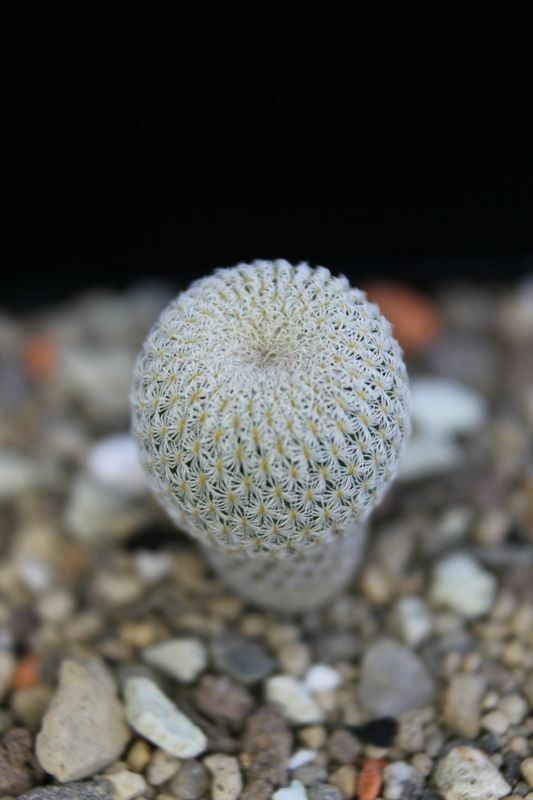 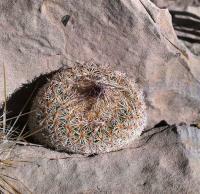 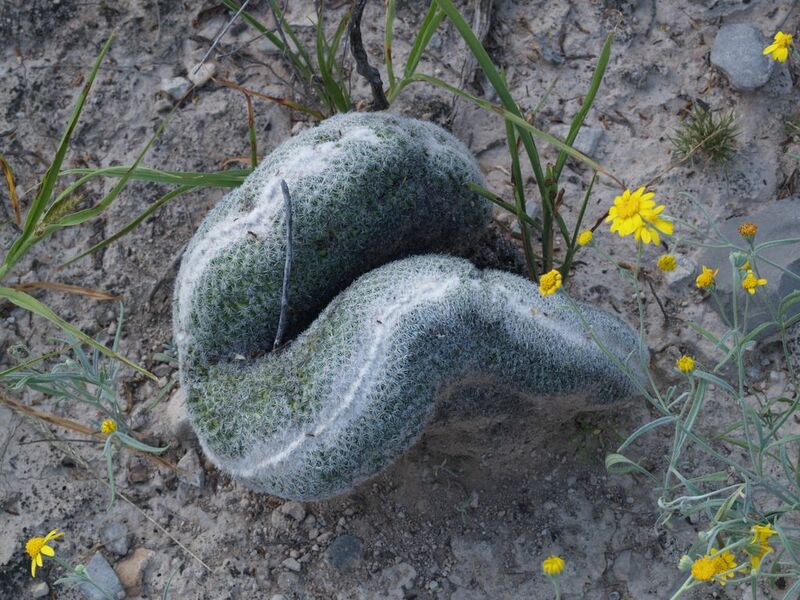 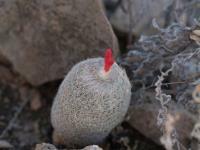 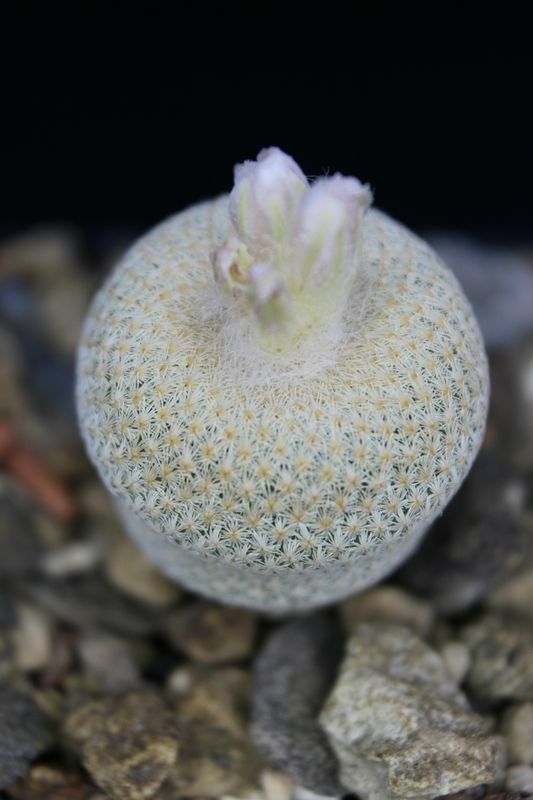 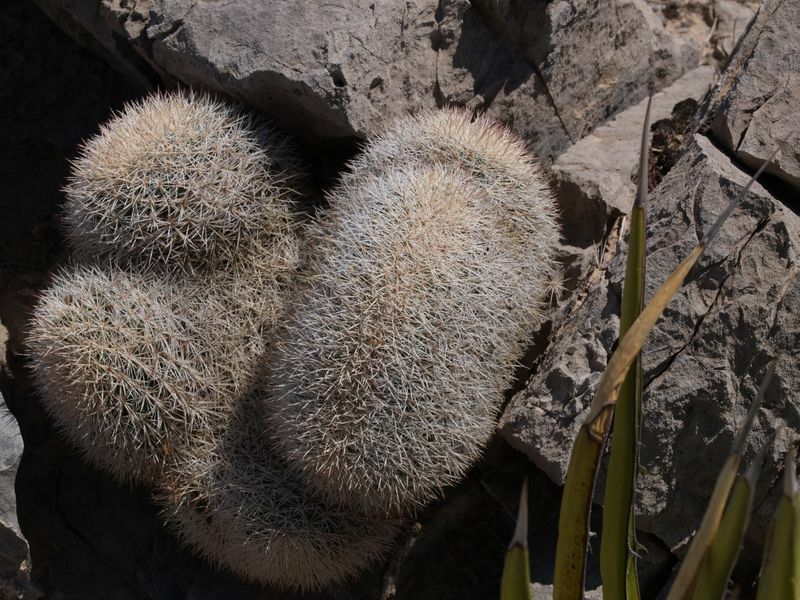 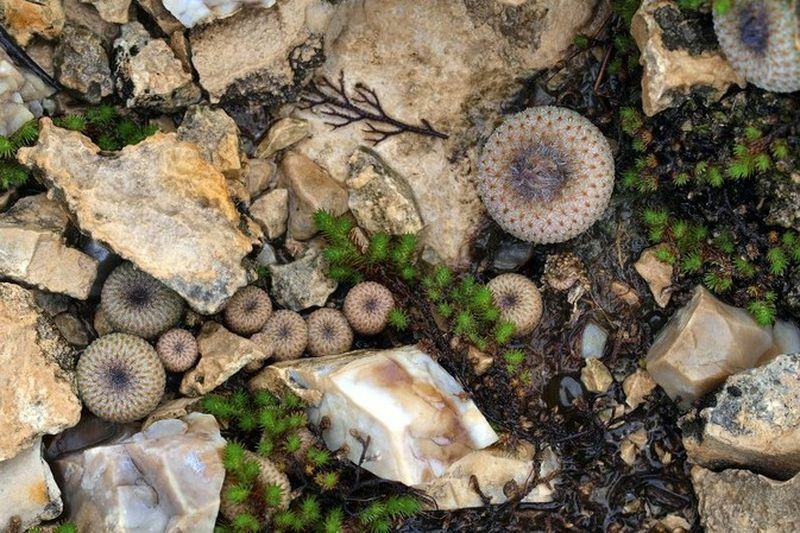 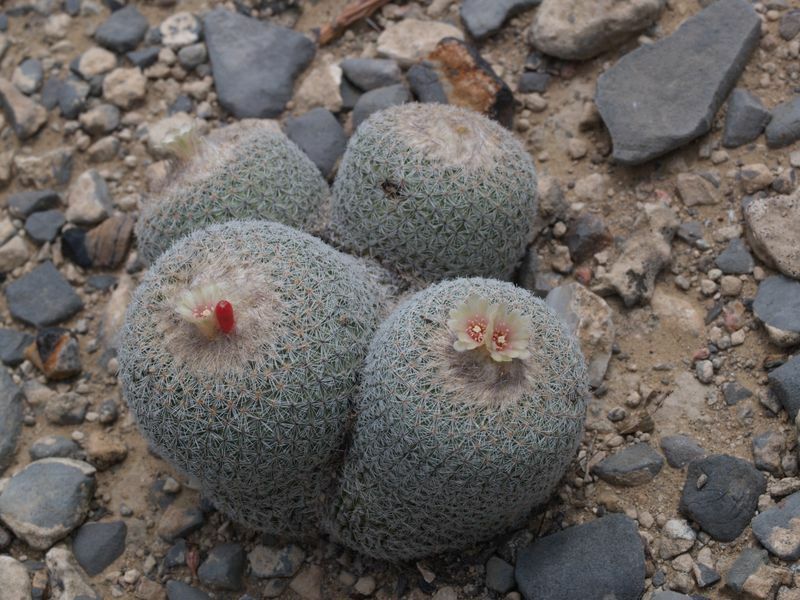 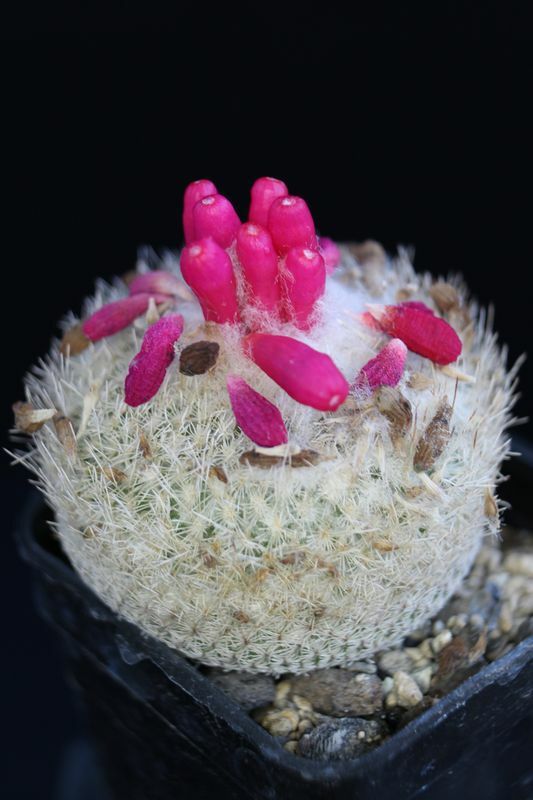 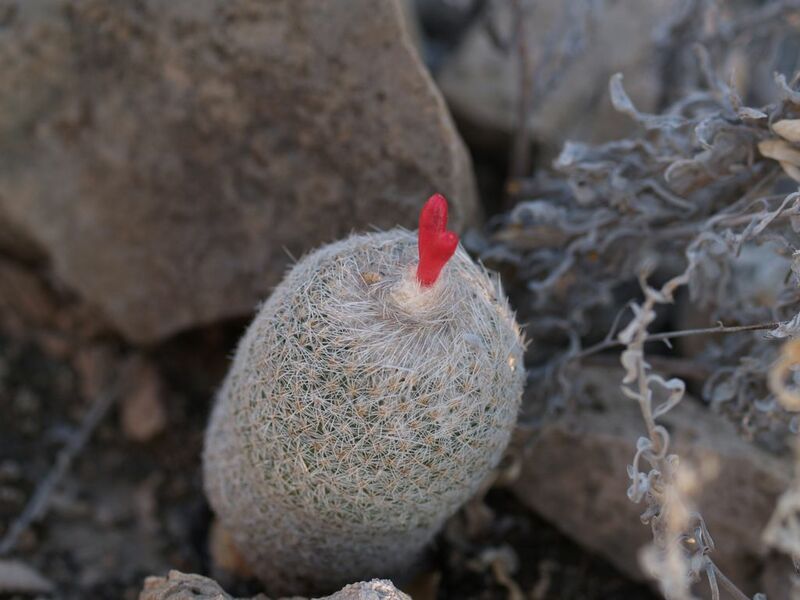 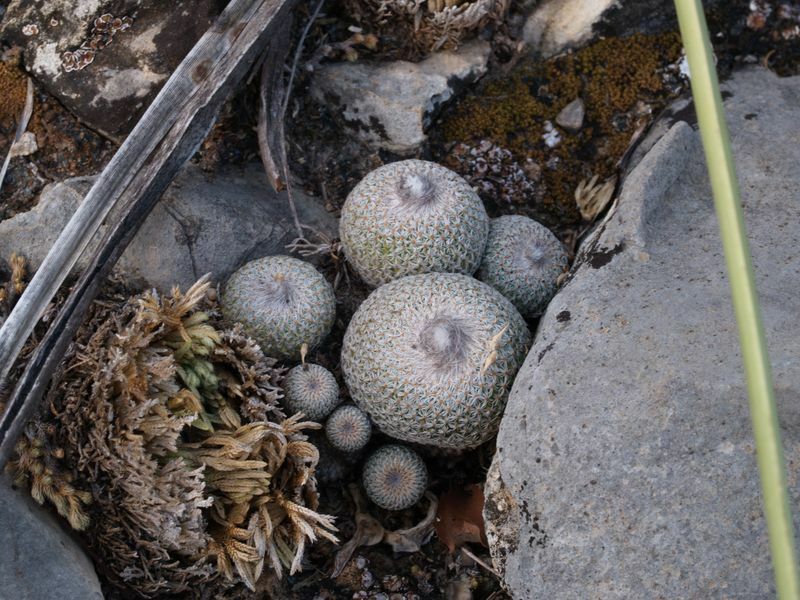 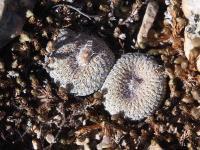 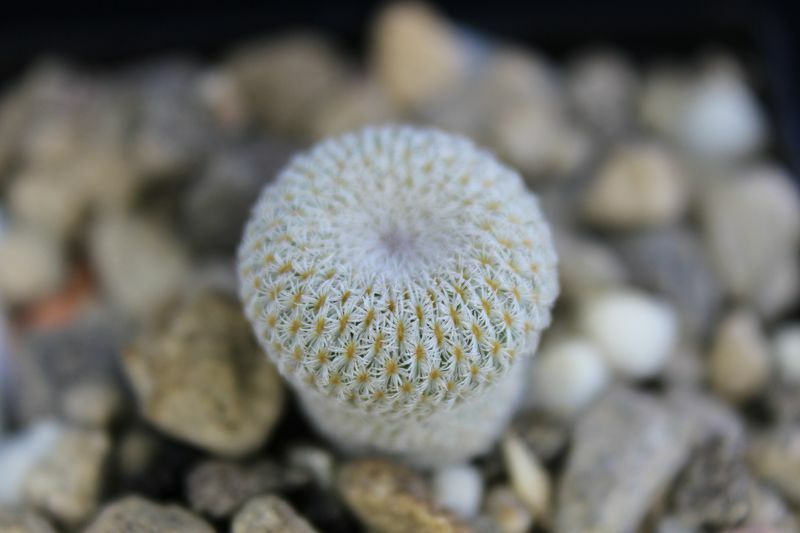 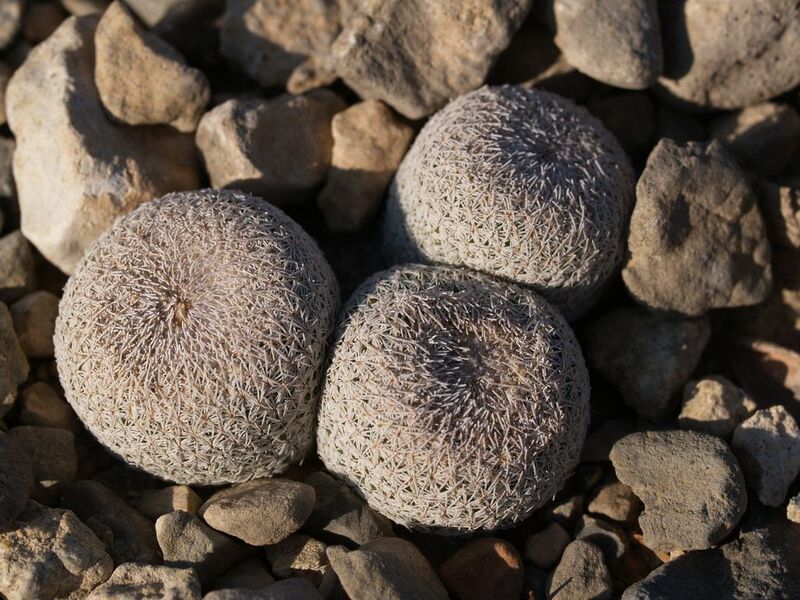 Species : Epithelantha micromeris f. ? 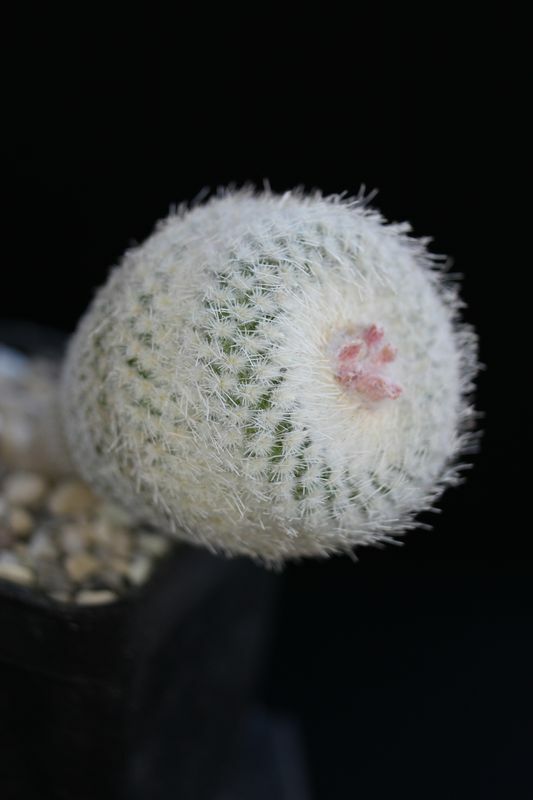 There are 432 online now !